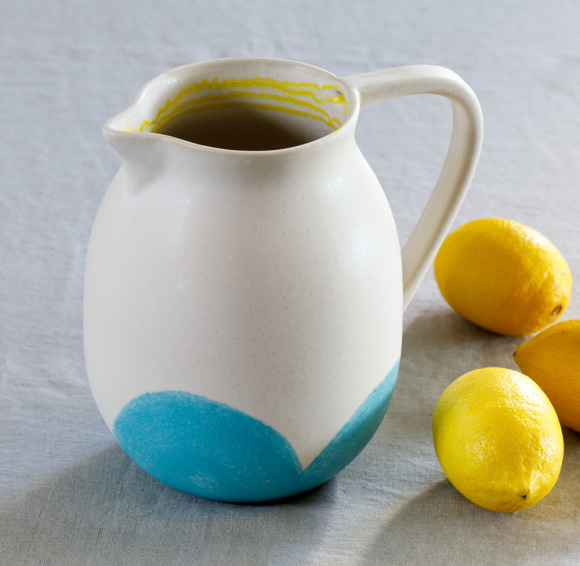 The Blue Lagoon stoneware jug is a beautifully handcrafted piece, with a summery hand-painted design. 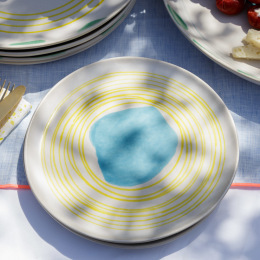 Made in Portugal by Da Terra, which literally means 'from the earth', the Blue Lagoon range has a colourful yet stylish look, reflective of its Mediterranean origins. 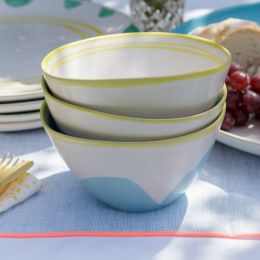 With its organic shape and unique design, the Blue Lagoon jug will add charm and a sense of fun to your table setting, inside or out. 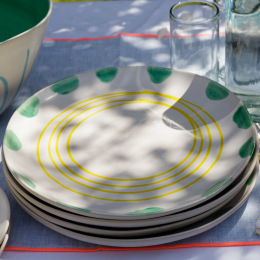 Perfect as a water jug or for serving your favourite summer punch.